Band that won Grammys in 2002 and 2006. Their debut album Hybrid Theory was certified diamond and featured such hits as "Crawling" and "In the End." 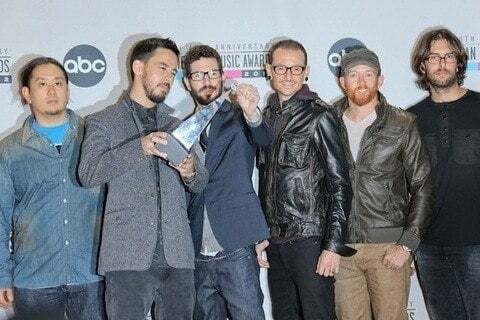 They set up the Linkin Park and Friends - Celebrate Life In Honor of Chester Bennington concert for October 2017.